Rory McIlroy has never won a tournament with a first round score of 73 or higher. Field average was 72.87. No Masters champion has ever shot worse than the field scoring average in round one. Can Rory win the 2019 Masters after yesterday’s over-par round? 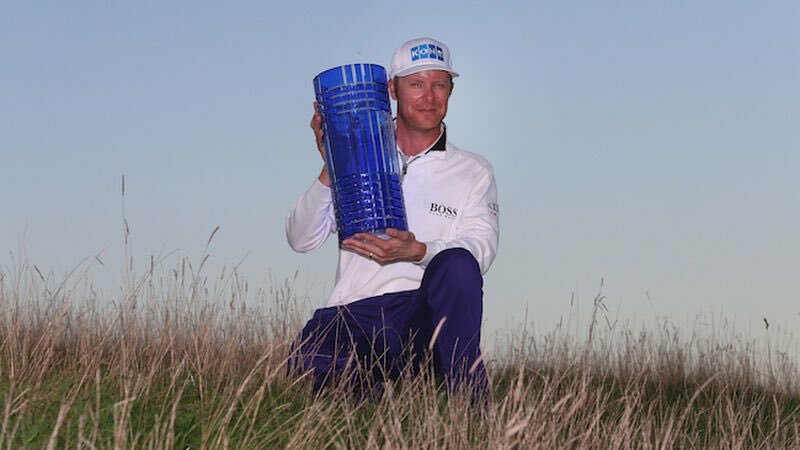 Here on The Golf Family’s News page check out the latest European Tour news and PGA Tour and previews on all the major tournaments to make your betting choices even better. Our resident expert Tom Jacobs details each tournaments and achievable profits with a modicum of expertise.